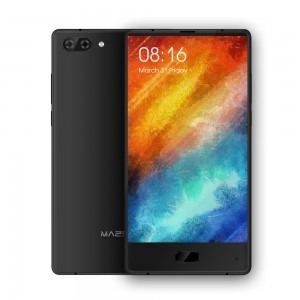 Maze Mobile Phone is a global leading mobile equipment manufacturing company, providing professional OEM&ODM service (R&D /manufacture/ sales/ after-sales) of phones. 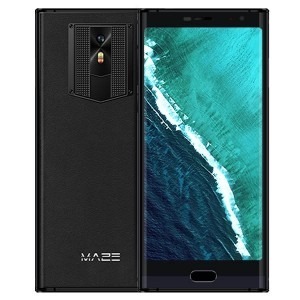 Maze Mobile was founded in 2017 with the goal to provide the world with the perfect mobile communication product for the rest of us. Maze Mobile has more than 800 employees, among those there are hundreds of talents in R&D and engineering departments.Maze Mobile, as a consumer electronics brand, won its domestic and international attention by launching Maze Alpha 6GB Phablet Smartphone and Maze Blade Phablet Smartphone and so on..